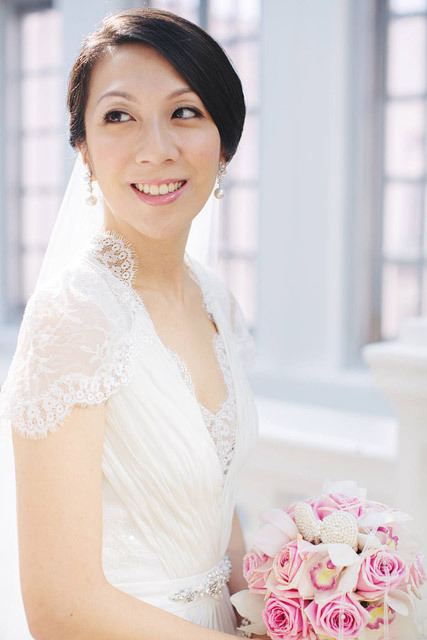 Cheryl’s Pre-Wedding Makeup and Hair by Jovie Tan from TheLittleBrush Makeup. 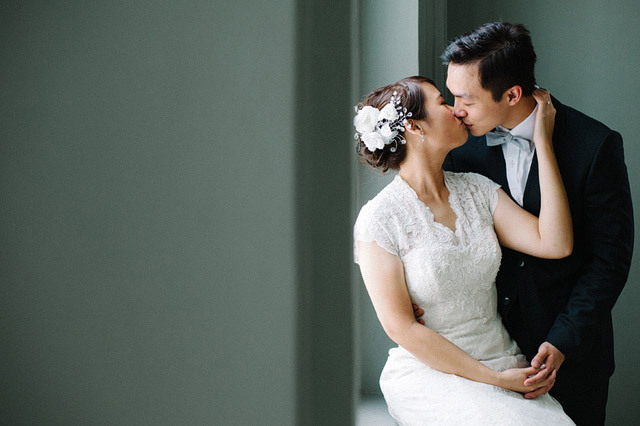 Eugenia’s Pre-Wedding Makeup and Hair by Jovie Tan from TheLittleBrush Makeup. 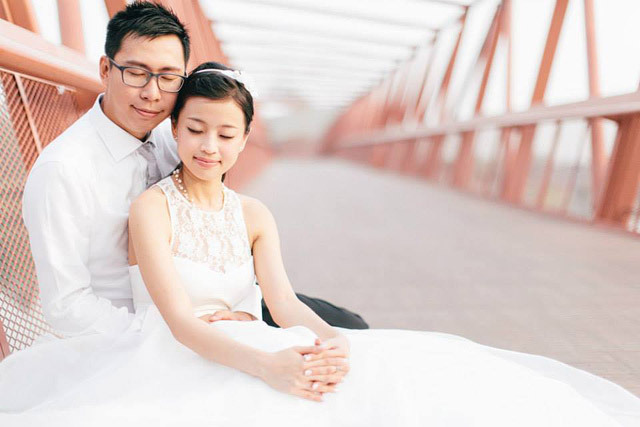 Wanyi’s Pre-Wedding Day Makeup and Hair by Jovie Tan from TheLittleBrush Makeup. 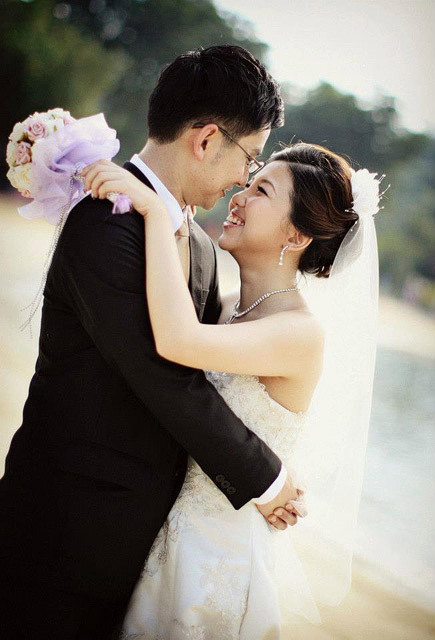 Jiamin’s Pre-Wedding Hair and Makeup by Jovie Tan from TheLittleBrush Makeup Singapore. 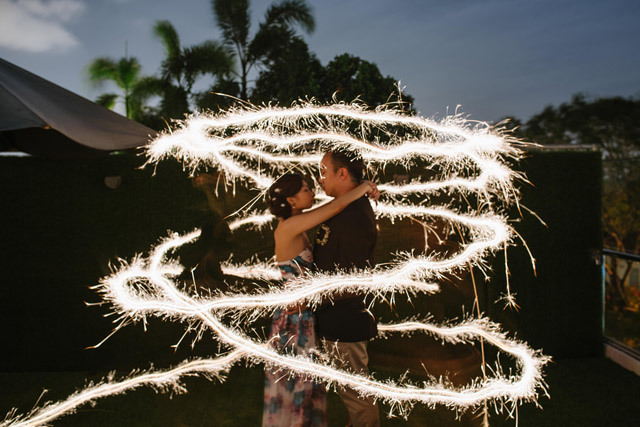 My sister’s pre-wedding in Shanghai and Hangzhou. 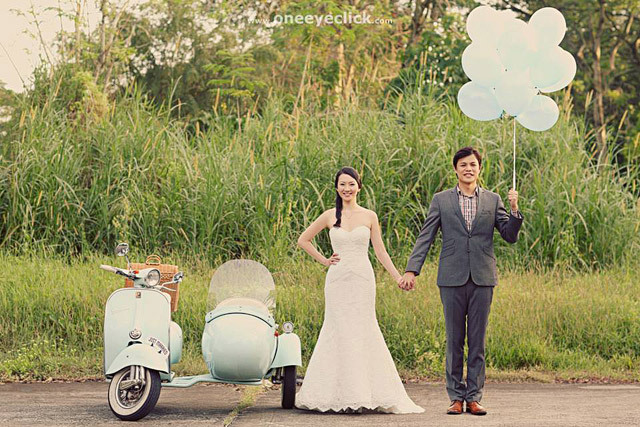 Audrey’s Casual Pre-Wedding by Jovie Tan from TheLittleBrush Makeup. 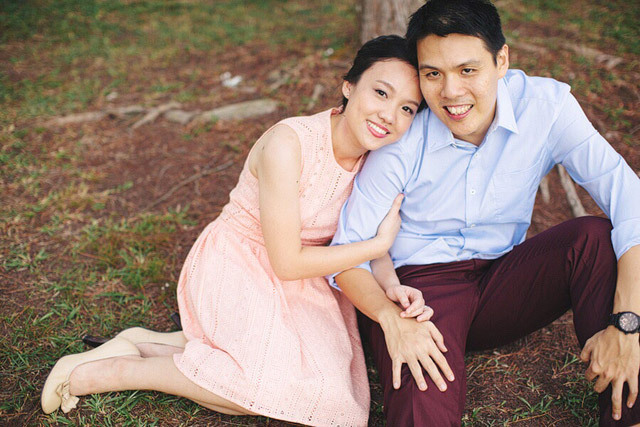 Emma’s Pre-Wedding Hair and Makeup by Jovie Tan from TheLittleBrush Makeup.